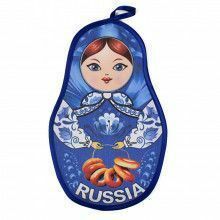 Brighten your home with one of The Russian Store's unique kitchen accessories! 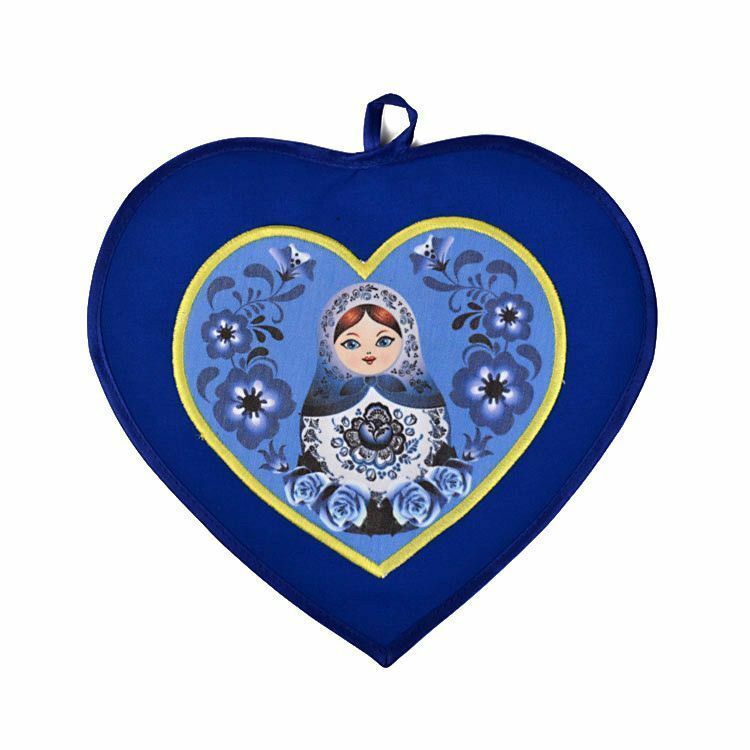 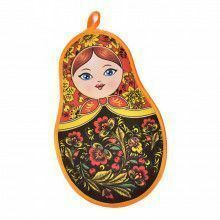 Hand-made in Russia, this adorable heart-shaped cloth pot-holder features the likeness of the beloved nesting doll (matryoshka). 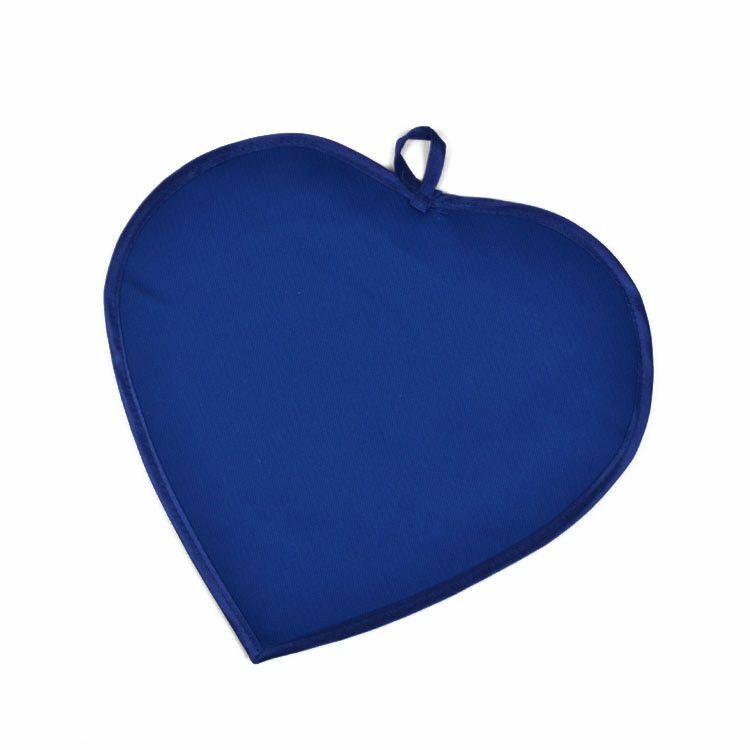 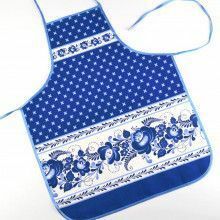 The blue colored potholder is Approximately 9" x 10 1/2" in size and has a loop for hanging.